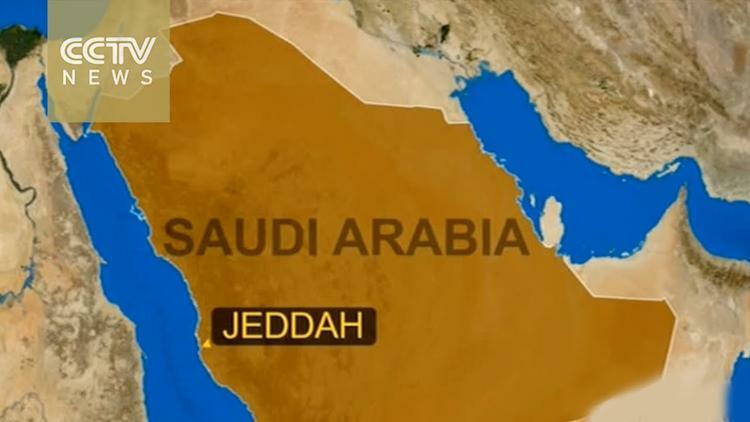 A suicide bomber was killed and two other people wounded in a blast outside the U.S. consulate in Saudi Arabia’s second city of Jeddah early on Monday, state TV said. The attacker parked his car outside a mosque opposite the consulate and shortly afterwards his device detonated, killing him and lightly wounding three security men nearby, it said. A photograph on the Sabq news website showed what appeared to be the remains of a man lying next to a taxi. A witness at the location told Reuters the area had been closed off by the security forces and that helicopters were flying overhead, but that none of the police on duty would confirm what had taken place. Islamic State group has carried out a series of bombing and shooting attacks in Saudi Arabia since late 2014 that have killed scores of people, mostly members of the Shi’ite Muslim minority and security services. A decade ago, an al Qaeda campaign focused on Westerners in the world’s top oil exporter, killing hundreds in attacks on businesses and residential compounds. One 2004 attack hit the U.S. consulate in Jeddah, killing nine.